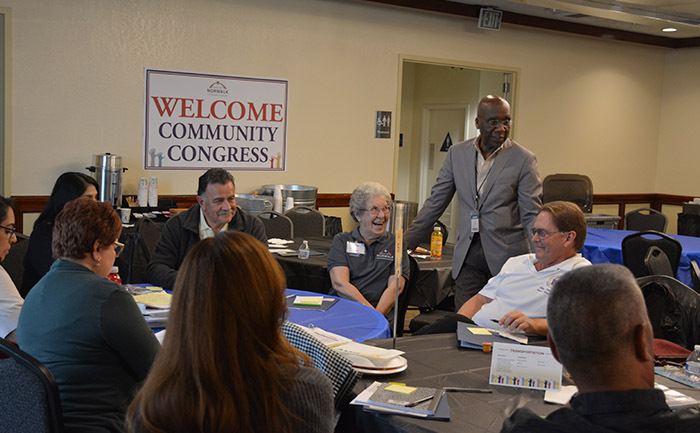 As part of the City of Norwalk’s effort to strengthen community connections, Evan Brooks Associates facilitated the City’s first Community Congress Forum in nearly 20 years. 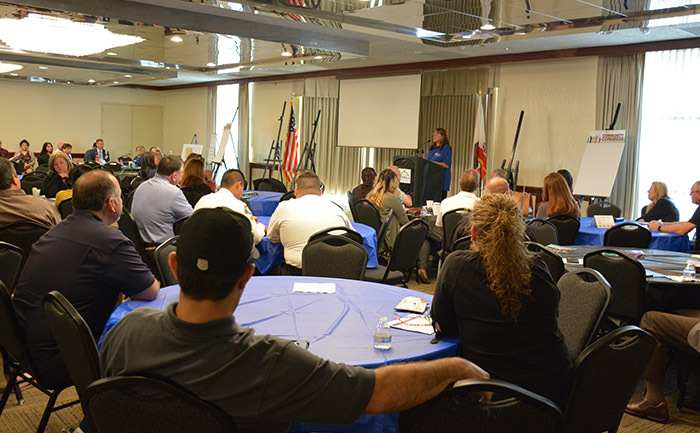 The forum invited more than 200 community members, 30 City staff, and 10 department heads to work together in collaboration to identify and address critical city functions. 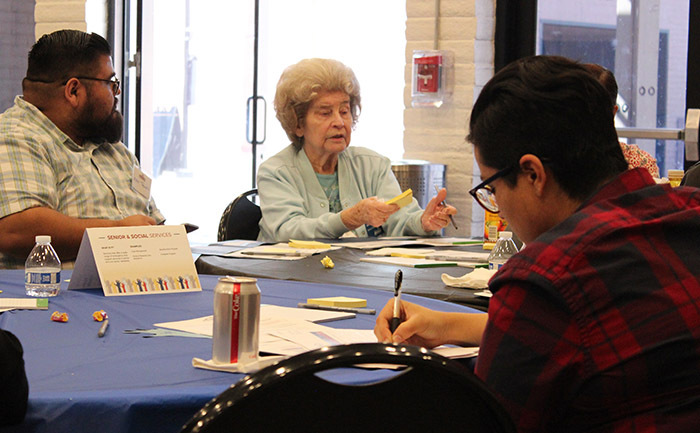 Utilizing social planning techniques, the forum provided community participants an opportunity to be heard, share concerns, and shape and plan future initiatives – with the final goal being to identify solutions and seek consensus. 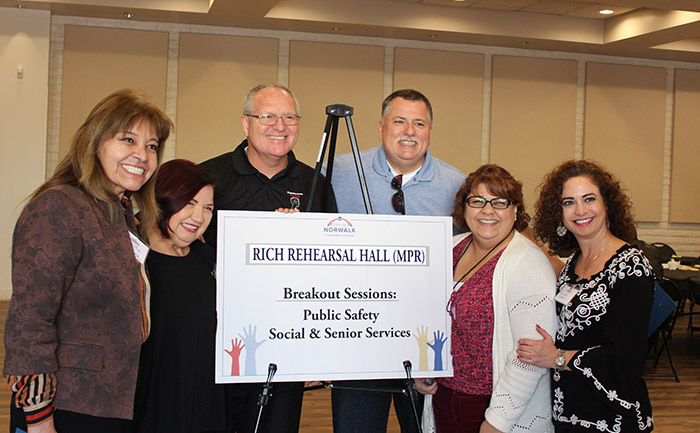 The one-day event led groups of participants through seven break-out sessions led by a facilitator, moderator, and table captain. Each session addressed one of seven key issue areas (e.g. 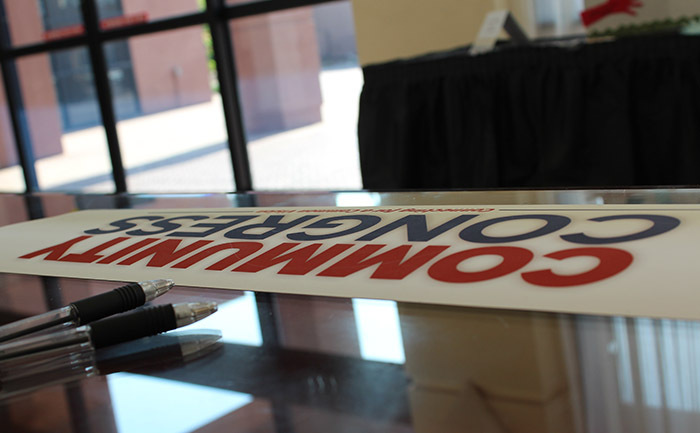 Transportation, Economic Development, Infrastructure, Social Services, etc.). 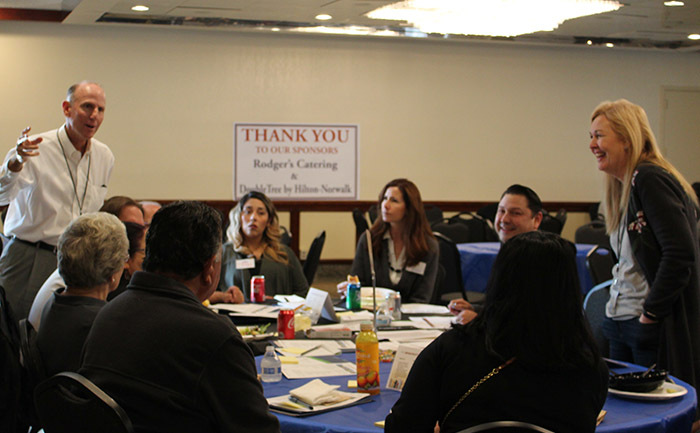 By using a SWOT analysis, participants were able to speak freely and openly about both the positive and negative impacts experienced in the community. All collected data was presented at the end of the forum. 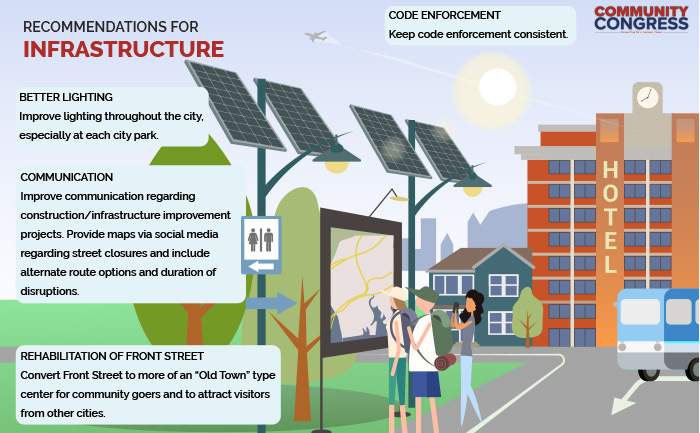 A final report containing all findings and recommendations was also prepared, along with an infographic for distribution to participants. 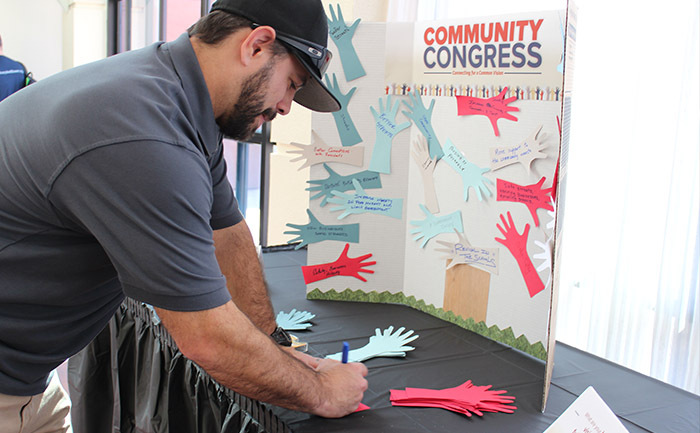 The success of this event has inspired the City to consider conducting a Youth Community Congress Forum.